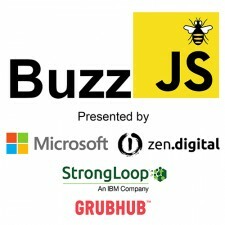 It will take place on Friday, June 3rd at the Microsoft Technology Center. 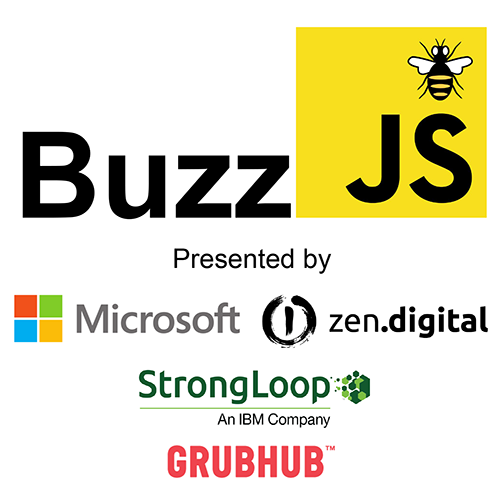 Registration is open for the limited seating engagement at http://buzzjs.com/register. zen.digital is a training & consulting firm based in SoHo, New York.